It is used for the process of stretch forming, tumbling, bending and stamping of sheet metal parts. It can also be used in general pressing process. 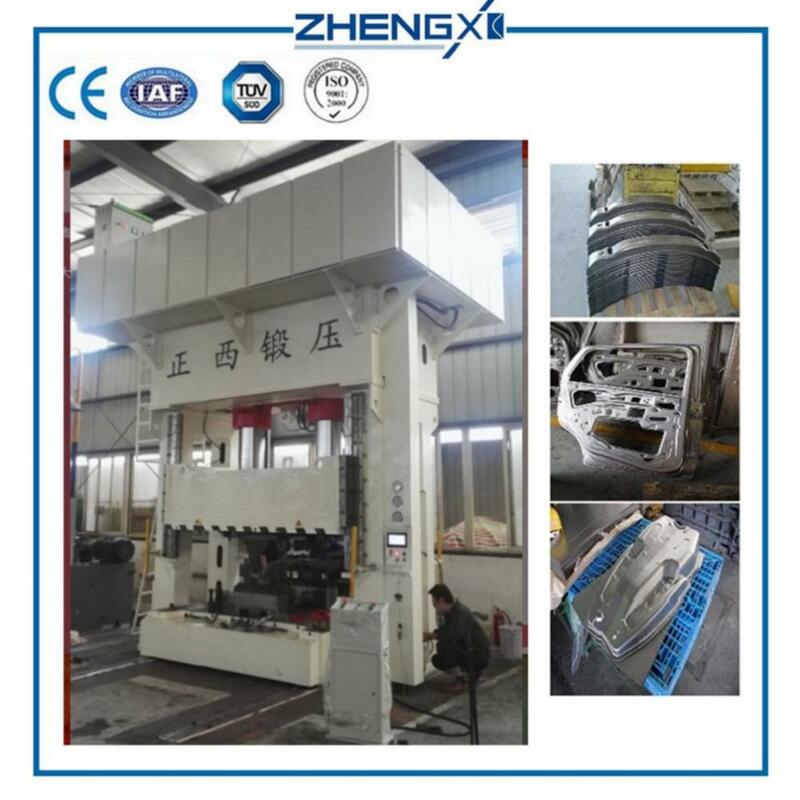 It can add punching buffer, material feeding and moving table according to user needs. Looking for ideal Hydraulic Press Machine Abstract Manufacturer & supplier ? We have a wide selection at great prices to help you get creative. 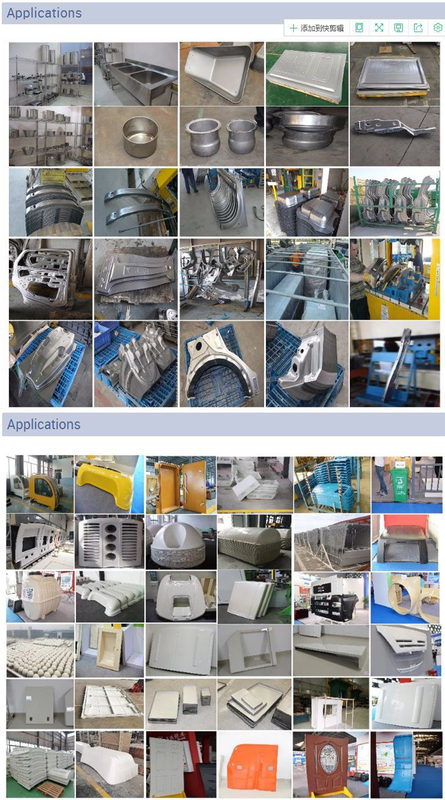 All the Hydraulic Press Machine Alibaba are quality guaranteed. 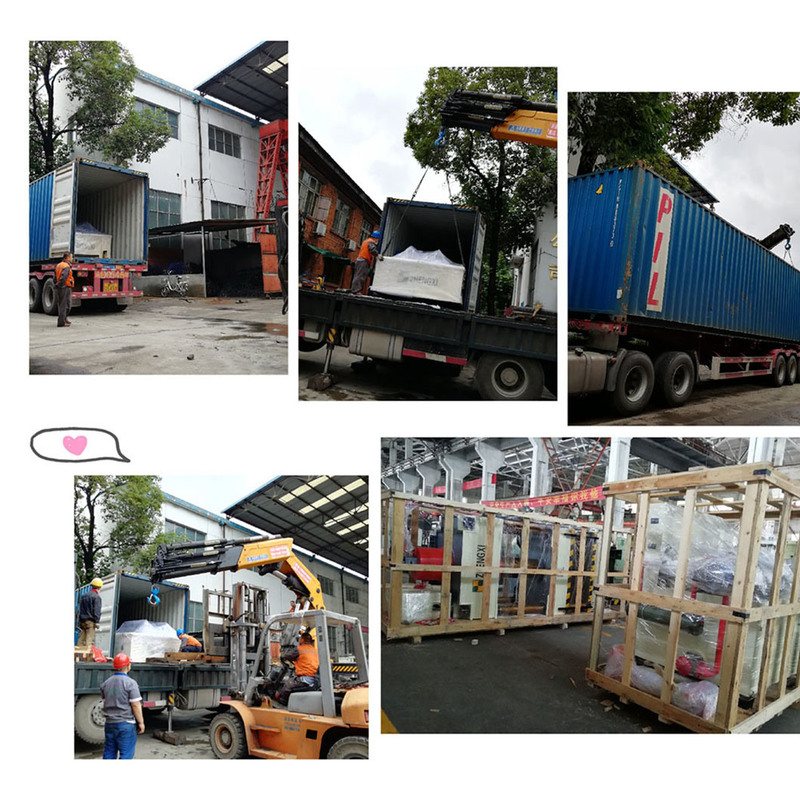 We are China Origin Factory of Hydraulic Press Machine Automatic. If you have any question, please feel free to contact us.